604-681-5115 – 735 Stanley Park Dr, Vancouver – Enjoy a 50% discount on our regularly-scheduled Stanley Park Horse-Drawn Tours for up to 6 people from June 1st to 30th and from September 4th to November 11th, 2019 and March 1st to March 31 2020. Enjoy a 25% discount on our regularly-scheduled Stanley Park Horse-Drawn Tours for up to 6 people from July 1st to September 2rd, 2019. Celebrate a special occasion with one of our private carriages and receive 10% off the price of your private reservation from June 1st, 2019 to November 11th, 2019 and March 1st, 2020 to March 31, 2020. NO RESERVATIONS REQUIRED for our regularly-scheduled Stanley Park Horse-Drawn Tours. Private carriage bookings must be made and fully paid for in advance (please call for details). 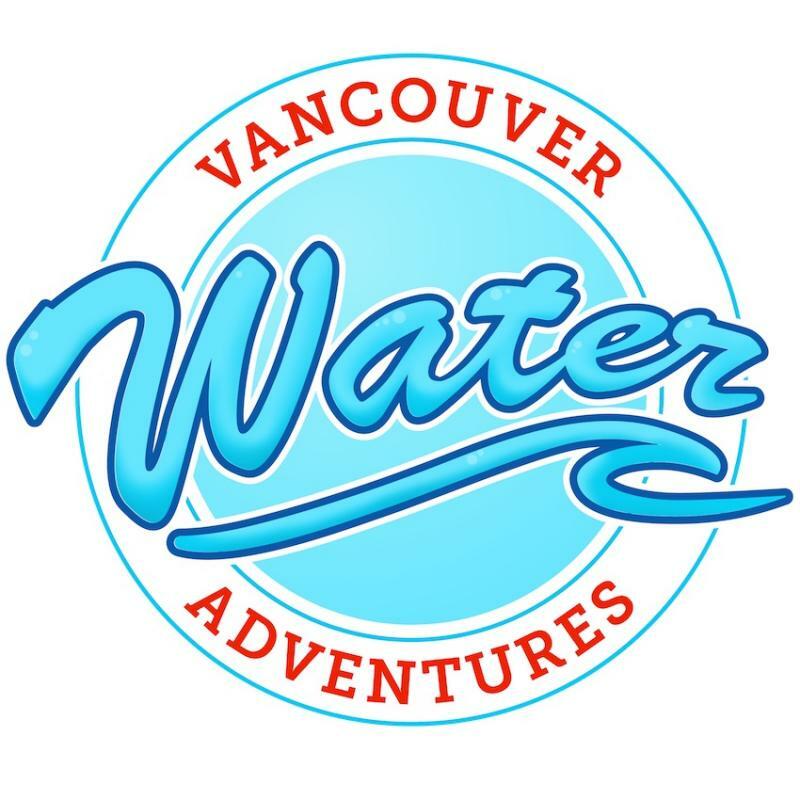 604-633-6413 – 1666 Duranleau Street, Granville Island – Get ready for the Adventure of a Lifetime! Whether you are a first-time zodiac adventurer or a seasoned veteran, we guarantee you will have a blast. Adventures begin cruising along False Creek, English Bay, then soaring up to 55km/hr as we cross the Burrard Inlet. See Stanley Park, North Vancouver, Coal Harbour and the Vancouver Harbour highlights. Adventures are 90 minutes long. 604-618-8626 – 648 Hornby St – Vancouver’s Top-Rated Bicycle Tour and Rental shop. Enjoy 20% off of the Grand Tour, Stanley Park Tour, Epic Electric Tour and Rentals for Privilege Passholders. Tours can be booked in advance using code "privilege20"
Cruise the Coast in Style with V2V Vacations, the premium passenger-only ferry service between downtown Vancouver and Victoria’s Inner Harbour (3.5 hours). Book our exclusive industry fare and choose one of two travel classes: PREMIUM Class $55pp + GST or ROYAL Class $82.50pp + GST for one-way travel. Book Online and use promocode TCHALLENGE no sooner than 72 hours prior to departure, offer is non-refundable or non-transferable. Passholder + 1 guest only. Pass must be presented at check in to sail. 855-463-4822 – 999 Canada Place – See Canada like never before at FlyOver Canada. Journey from coast to coast, getting up close to Canada’s most spectacular scenery and natural wonders, with the latest in flight ride technology. Wind, scents and other amazing effects will make you feel like you are truly flying! Fun for all ages. Please note, there is a minimum height requirement of 104cm/40 inches. $10 PER PERSON. LIMITED AVAILABILITY EACH DAY. NO GROUP VISITS. NOT VALID ON STATUTORY HOLIDAYS. 604-251-1766 – 1895 Venables St – Enjoy 20% off tickets for the Cultch’s 19/20 season (some restrictions may apply. Not valid for rentals or special presentations) Use Promo code TOURISM online or call our box office at 604-251-1363. Check out the full lineup on line! 604-738-7013 – The Improv Centre, Granville Island – BUY ONE ADMISSION AND GET ONE FREE. Sunday & Tuesday 7:30pm, Wednesday & Thursday 7:30pm & 9:15pm, and Friday & Saturday 11:15pm (Facility Fee - $1.50 not included will be collected at the door). All minors must be accompanied by an adult. Not valid in conjunction with any other offer or special events. BASED ON AVAILABILITY. MUST BE REDEEMED IN PERSON AT THE BOX OFFICE. Rope Runner Aerial Park is located in Squamish, next to the Adventure Centre, an hour from downtown Vancouver and shuttle service is available. Closed toe shoes are required and we are operating rain or shine. Minimum height to climb is 124 cm and maximum weight is 120 KG. Rope Runner Park has no set courses so you can create your own adventure, go at your own pace and unleash your inner ninja! We guarantee a safe and fun adrenaline filled aerial adventure for all skill levels. MON-FRI FOR $15 PER PERSON FOR THE PRIVILEGE PASS HOLDER AND ONE GUEST. TO BOOK CALL 604 892 4623 limited spaces available on each session not valid on special events or public holiday dates. Please note height and age restrictions apply as well as a signed waiver. 604-898-1975 – 46041 Government Rd, Garibaldi Highlands, Squamish – When booking any flight experience from our website a Privilege Pass holder will receive a 15% discount for the entire booking. Simply use promo code “privilegepass” at checkout to receive your discount. 604-941-6933 – Unit 201-1655 Broadway St, Port Coquitlam – BC’s first Indoor Shooting Range offering rental firearms to the public in a safe and fun environment. We are sure to start your day with a bang. We offer a huge selection of pistols, rifles, and shotguns and are guaranteed to have something for everyone. NO firearms license required. Come give it a shot. Come play indoors we will be waiting for you. AMMUNITION STARTING AT $17/BOX EXTRA. Public hours only (as listed at vancouvergunrange.ca) - No solo shooters (must be accompanied by at least one other) Must be 19 years of age (unless accompanied by parent) and must have government issued photo ID. 604-255-7272 – Enjoy 25% off ALL tours for you and a guest. Adventure Options not included. For paying guests all tours feature hotel specific pick-up times. As a local you may be asked to meet at one central location. Credit card is required at time of booking. All cancellations must be done at least 24hrs in advance. 604-736-5155 – Enjoy 50% off of weekday kayak or stand up paddleboard rentals. Our season runs until mid september. Vancouver Foodie Tours is the #1 rated Vancouver tour company on TripAdvisor. We offer food tasting and cultural walking tours, introducing visitors to one-of-a-kind dishes that define Vancouver's vibrant culinary scene. Guests indulge in a feast for their eyes, belly and mind, tasting signature dishes at award winning restaurants and food shops. This is a city walking tour that provides a great introduction to Vancouver's history, culture, and architecture. This is the best way to experience Vancouver! Enjoy a 20% discount on our most popular experience - the Gastronomic Gastown Tour. Please book online at FoodieTours.ca and enter coupon code PrivilegePass. Click on the Attraction logo to display their offer, blackout dates and restrictions. Offers are for the Privilege Pass holder and a guest.